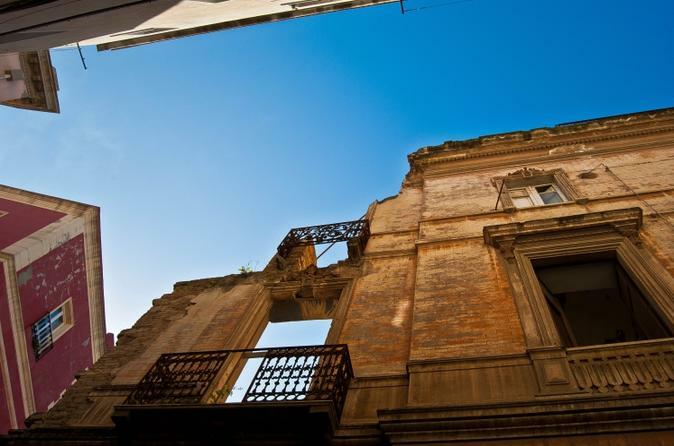 Discover Cagliari hidden gems and some local delicacies. 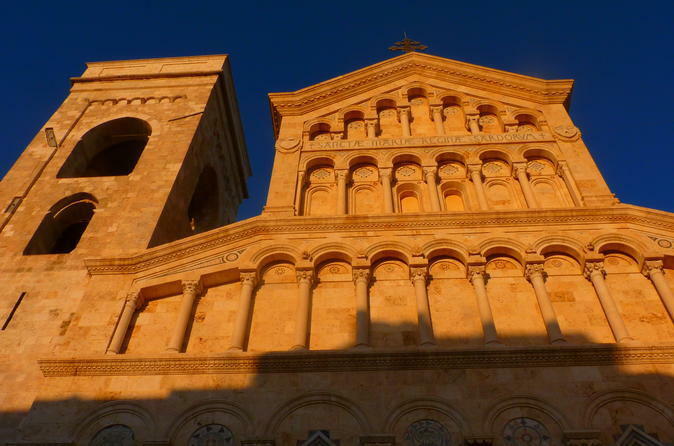 Embark on a coastal tour of Sardinia's capital, Cagliari. 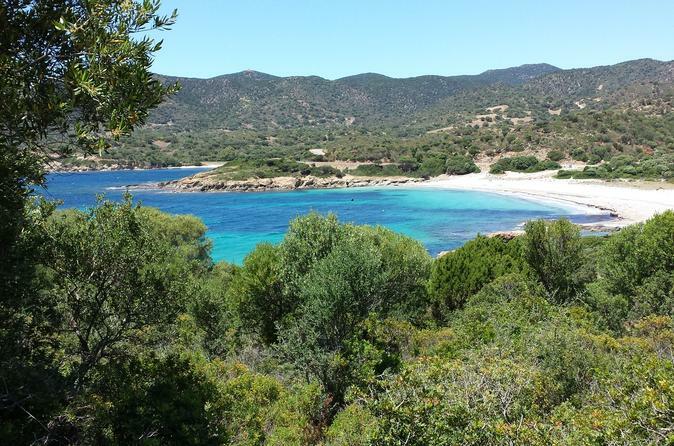 Board an air-conditioned minibus to begin the journey through scenic roads to the sandy beaches in the Villasimius and Capo Carbonara Marine Protected area. There will be free wi-fi on board, and the tour will be led by a local guide. 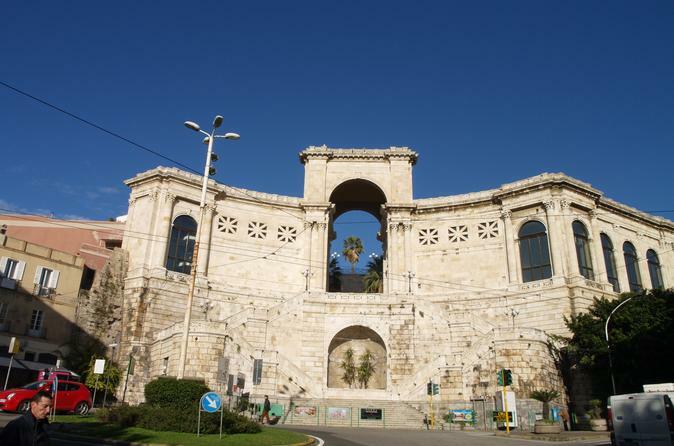 Sightseeing and walking tour in Cagliari City, capital of Sardinia; a beautiful white jewel in Mediterranean Sea. 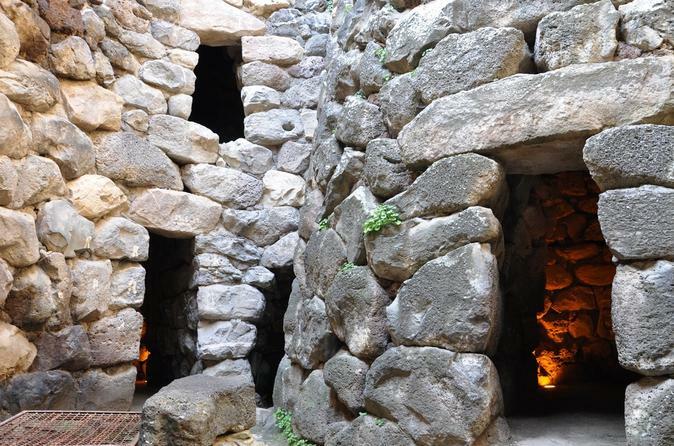 Discover the secrets, people and history of this ancient city founded by the Phoenician 3000 years ago. 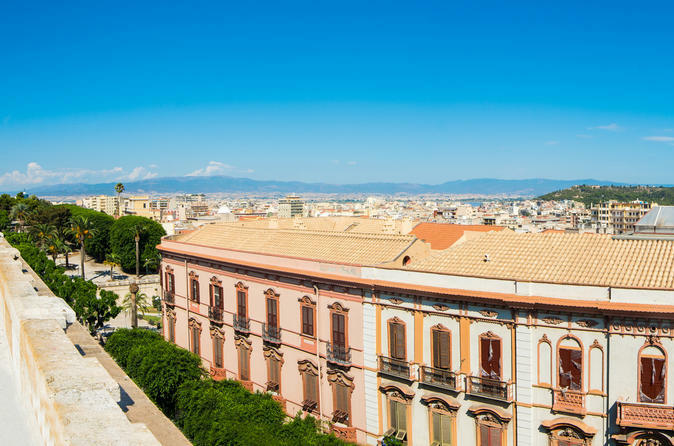 From your hotel, the professional tour guide will take you on a Cagliari scenic drive with a fully licensed minibus. Visit the city center and surroundings. 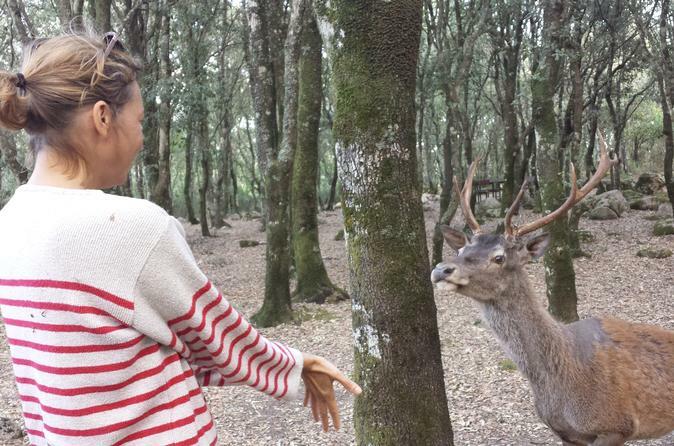 We will visit the miraculous Bonaria Sanctuary, Monte Urpinu hill, the pink flamingos and the ancient Castle, the magnificent Cathedral and imposing medieval towers. Explore the UNESCO site of 'Su Nuraxi' and enjoy the Barumini and Marmilla territory, an interesting and unique archaeological area in the Mediterranean. Discover the Giara, an unpolluted protected park where the local wild horses live. 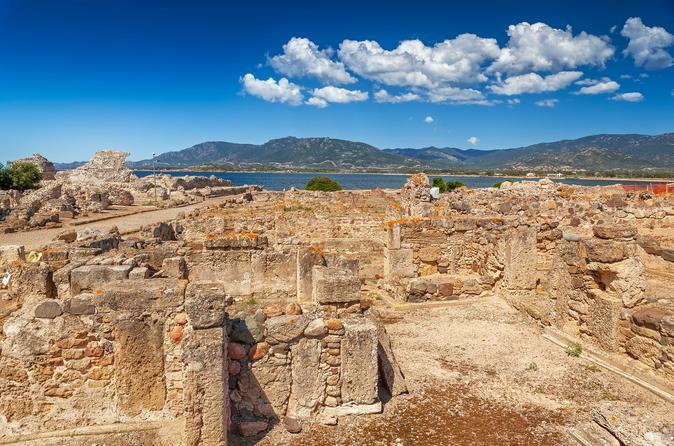 During this tour you will visit Nora, an ancient and pre-Roman city and see the excavation and ruins of this beautiful witness of archaeological Sardinia. Probably many of you have already been to Cagliari yet it is very likely you just sailed in to reach other destinations. Well, you were not the first ones to do so: the Romans and the Maritime Republics, the Spaniards and the House of Savoy - all of them came this way, and they left their mark. We are sure you do not want to be the first to leave unnoticed. 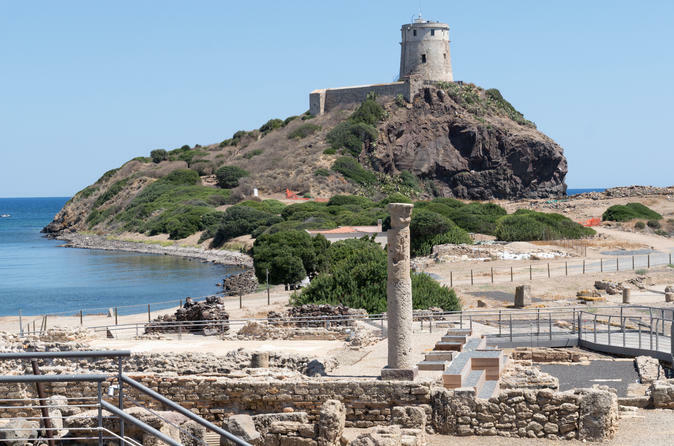 The tour will start in Cagliari from the Harbor or from your hotel; after a 45 minutes easy drive to Barumini, we will cross the Marmilla Region, trough wheat and artichokes fields. 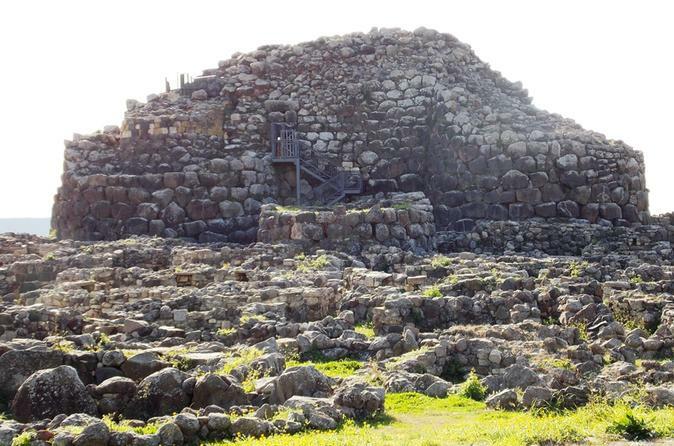 Once in Barumini, you will discover one of the most beautiful prehistoric sites of the Mediterranean sea, the 3.800 years old Fortress of Su Nuraxi, protected by Unesco and representative of Sardinian Nuragic Culture. After this stop,leave for another adventure in the Giara plateau, where the little wild horses live. 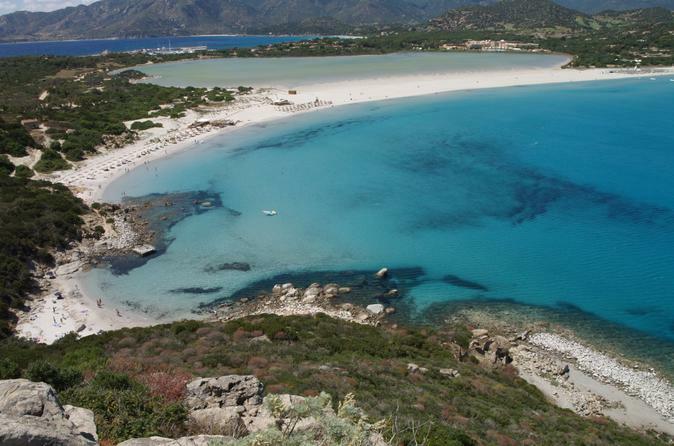 A cultural day through two of the most popular villages in the middle of Sardinia. 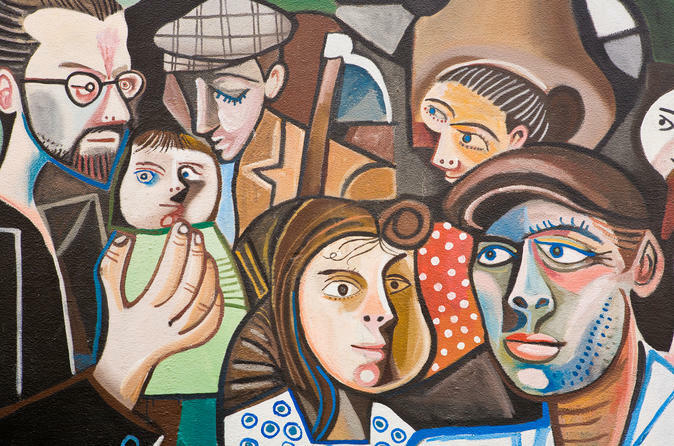 Guided tour inside the carnival masks museum, taste the local 'Cannonau' red wine in the wine cellar and visit the murals attractions (called murales) in the historical neighbourhood. 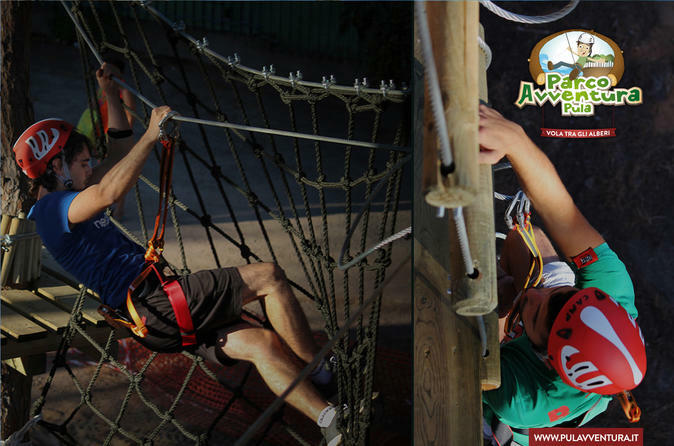 Surrounded by nature, Pula Adventure Park is an amusement park made of aerial paths placed at different heights from the ground. With help of lianas, ropes, Tibetan bridges, zip lines, nets and catwalks you can pass from a tree to another in total security. To do this activities you must: have good mental and physical conditions, not have heart diseases, not drink alcohol or assume substances and medicines that alter your mental status. 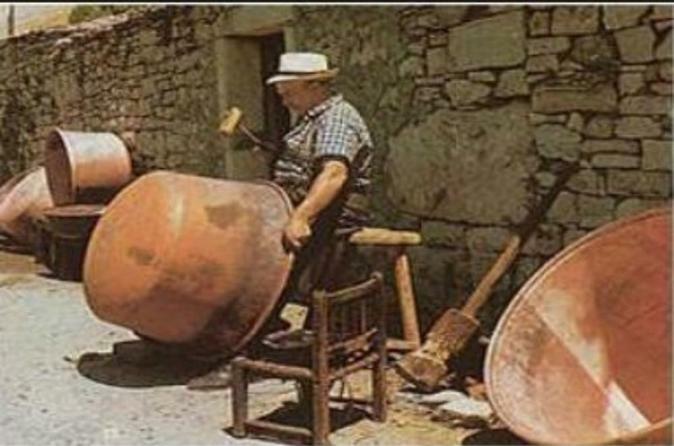 A wonderful way of maximising your time in Cagliari! Venture out of the city and into the fertile Sardinian plains to immerse all of your senses in the flavours of the island. 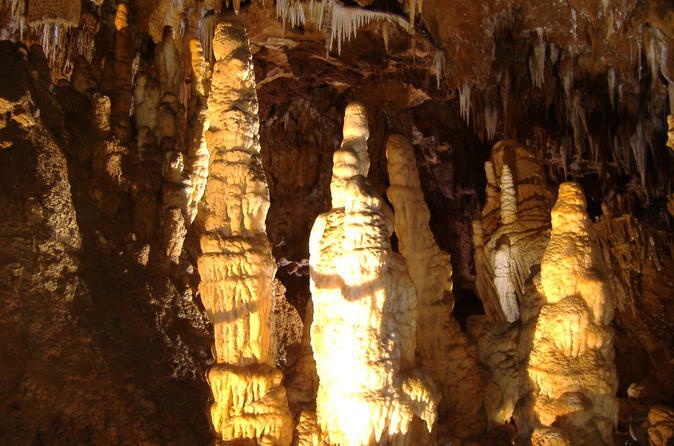 This popular tour includes free Wi-Fi and complimentary water. Get exposed to the beautiful nature of Italy's island with this tour of Is Cannoneris. This real green Sardinian forest has the biggest holm oaks in Europe, with a majestic forest set over 900 meters high. Escape the busy city life for a walking tour of Italy's best kept secret. Discover Sardinian ancient culinary traditions and learn how to bake bread as it was done in the past centuries.Taste some great local food and delicacies. 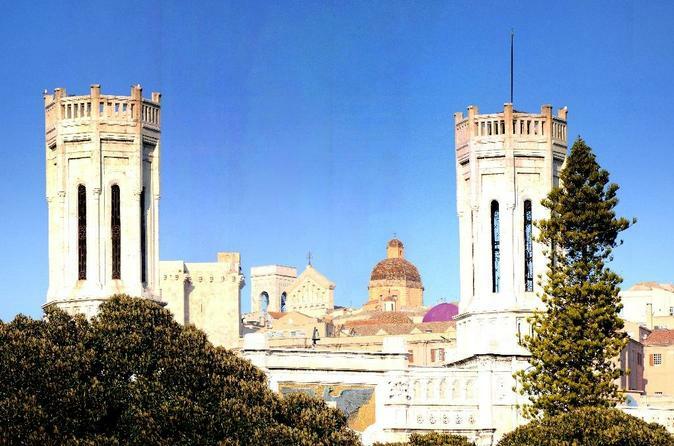 A perfect option for first time visitors to Cagliari, wanting a lovely introduction to the town and its main highlights and attractions. This popular small group tour includes free Wi-Fi and complimentary water. 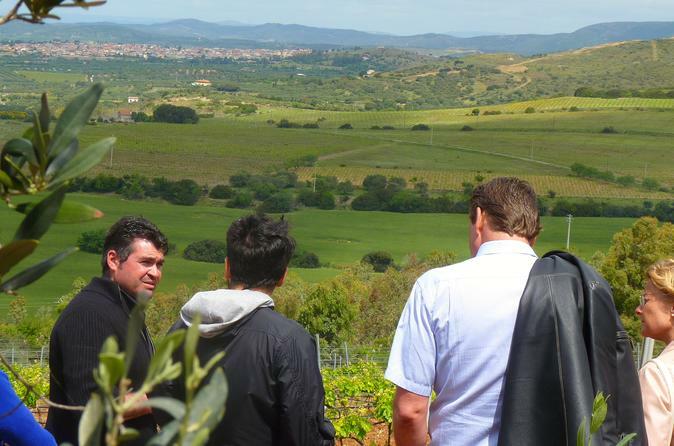 Take part in an interesting visit to an island winery in the Cagliari area: discover the vineyards, the production center and the wines from the best known wineries. Taste excellent wines paired with delightful local food products.